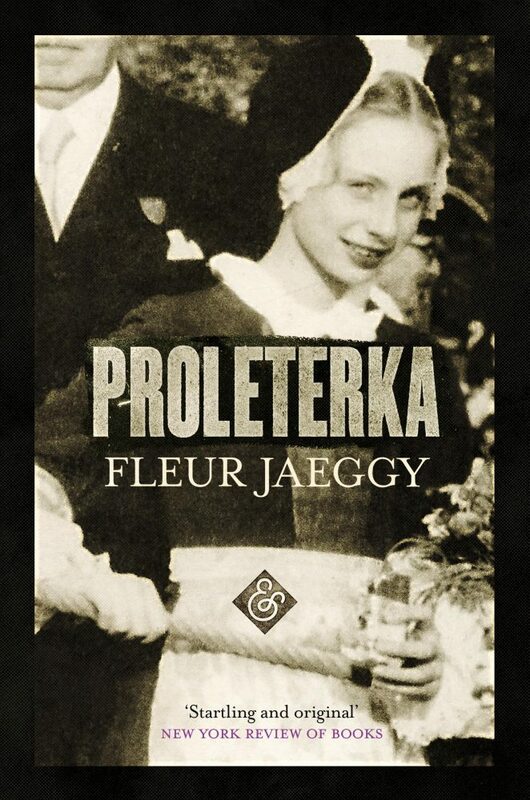 Fleur Jaeggy’s fictions are often about lonely, adolescent girls and their dysfunctional families, and Proleterka follows this pattern. Beautifully nuanced and quietly mesmerising, and expertly translated by Alastair McEwan, the novel opens with the death of one father and ends with another’s unexpected declaration. In many respects, Jaeggy’s unnamed female narrator remains unknown to us. We learn that she is estranged from her parents, whose separation she barely remembers. She refers to herself in the first person and as ‘Johannes’s daughter’, which creates a deliberately distancing effect: she holds us at bay as she does her family. She mentions her mother with disdain. Her father has to ask permission to visit his daughter and is only allowed to see her for short breaks. The majority of Proleterka takes place aboard the titular ship. The fifteen-year-old girl and the now elderly Johannes take a cruise to Greece. They recognise that this may be the last significant time they will spend together, but neither makes the effort to get to know the other. Johannes reads his paper and dines alone, while his daughter sets out to seduce the sailors, who view her with undisguised lust. Revealing the lack of intimacy in her life, she throws herself at the first man to show an interest. Her sexual awakening with Nikola is brutal but does not appear to shake Johannes’s daughter out of her apathy. As well as describing this final holiday with her father she muses on her childhood: the moment Johannes’s family lost their fortune; the time she spent with her maternal grandmother, Orsola, whose ‘quasi-glacial affection’ was the closest she came to an ‘intense relationship’; her mother’s desertion; her grandmother’s death bed; her father’s distance; her acquisition of her mother’s beloved Steinway. These glimpses of her past are all related in the same melancholy tone, alleviated by an occasional droll observation. Their financial ruin, for instance, is greeted with ‘a chorus of general satisfaction’ by her small cohort of playmates who chant ‘broke, broke, broke’. The remoteness of her grandmother and her parents have made Johannes’s daughter as cold and ‘tight-lipped’ as them. She prefers to dwell on the macabre disruptions in their ordered lives: her father’s friend, ‘[A] mild and sweet man’ who killed his mother; the relative who shot himself at noon because the church bell drowned out the sound of the revolver; and the boy who ‘in a hurry to die, ran to meet death’. Her fascination with death mirrors Jaeggy’s own. This is a formidable exploration of ‘the exceedingly fine line between equilibrium and desperation’.